Glovolium Spray Blister Pack - 4 fl. 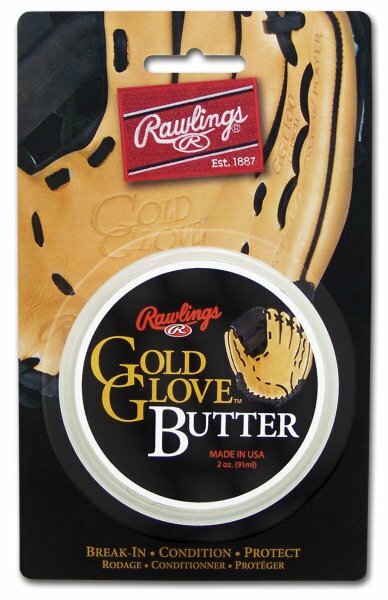 oz..
Rawlings Glovolium is the most popular glove oil in baseball. Advanced formula contains lanolin, natural emollients and cleaning agents. Non-petroleum non-toxic liquid emulsion helps break-in, preserve, soften and protect your glove. Many ball players prefer the convenience of a spray. 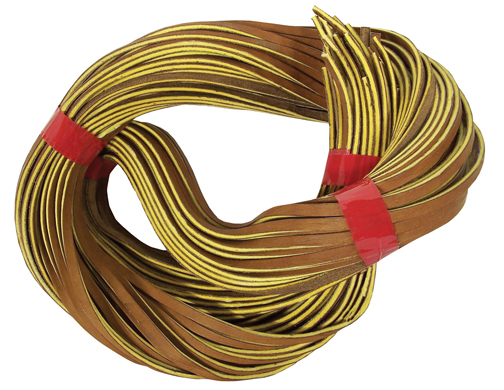 This is an increasingly popular way to apply glove oil, and helps ensure complete coverage of the glove.